Having a hard time looking for affordable and quality oral and dental health care service in Washington and other area for your organizations? Well, you must take a look at the Washington Dental Service or the Delta Dental as it’s a really good option for you, probably the best! It’s odd if you still not familiar with the company considering its really good reputation in dental service. 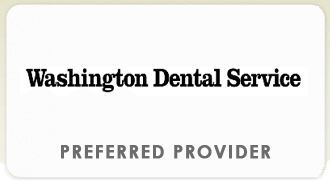 The Washington Dental Service has approximately 90% of dentist in Washington and also become the leading dental benefits company in the state. The company provides wide range of dental plans such as incentive care, fee for service, managed care and preferred provider (PPO) dental plans with excellent quality as member of the statewide Delta Dental Plans Association. One of the conveniences you can get by choosing Washington Dental Services is that you can choose among a variety of dental benefits plans and product that will work best with your budget and coverage needs. No matter if you have 100, 000 employees all across the states or only 5 or 10 employees in a single office you can still find a suitable Delta Dental Plan because the plans are available in various combinations and can be tailored to meet your specific needs. Cost saving: The plan has really affordable cost with excellent quality. You can also manage the cost through a select of network providers. 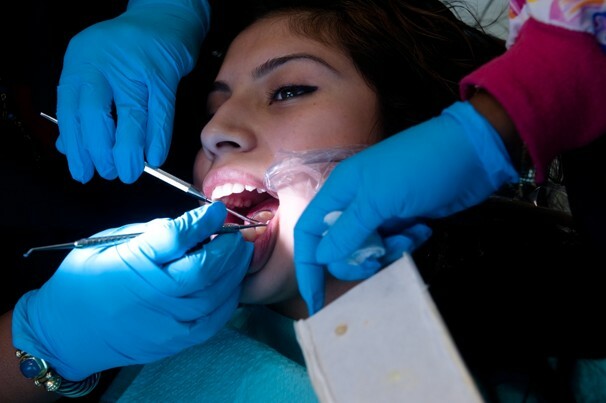 To encourage regular dental visits and provide preventive care, incentives are also given to the customers. Lastly, you can expect no bad surprise as the list of out-of-pocket expenses will be given up front. Expertise and Experience: The Company only focuses on dental health so automatically it will have better expertise combined with more than 50 years of experience in the respective field. Convenience: The only paperwork you need to work with is only deductible and plan maximums as well as stated co-payment. For further information about the Washington Dental Service you can contact the customer service at (800) 554-1907 during the work hour. Posted by mimin on February 19, 2019 at 5:39 pm under Dental. Comments Off on Washington Dental Service as Business Solution.